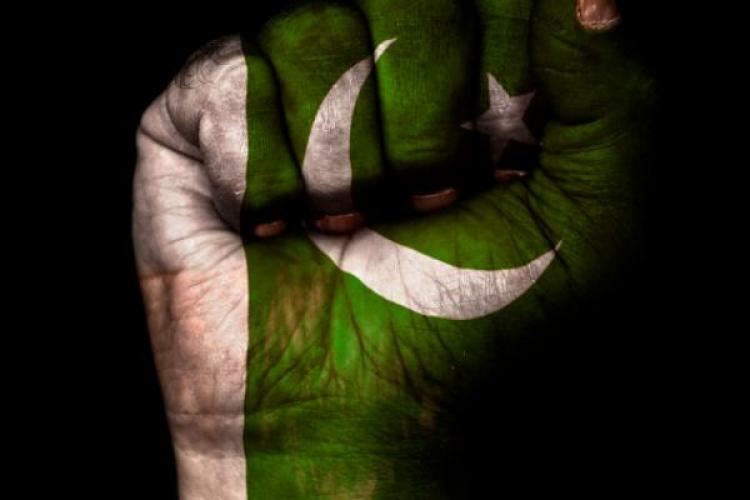 Independence Day is rejuvenation of the young nation vowing hearts and souls out for Pakistan in letter and spirit. From Karachi to KPK young sentiments reflect such original belief that Dr. Allama Muhammad Iqbal envisioned and Quaid-I-Azam realized as the dream of the creation of Pakistan came true. Children are engrossed decorating stalls and streets with buntings and flags of Pakistan; singing, chanting and reciting pulsating poems and patriotic songs, commemorating this national occasion with food, fun and frolic and honoring our Quaid’s motto of unity, faith and discipline. The Pakistan Super League (PSL) franchise Peshawar Zalmi announced ‘Azadi Cup’ tournament to celebrate Independence Day and provided a platform to the youth to showcase their talent yet again. Similarly, special students of public schools of Islamabad Capital Territory (ICT) launched a tree plantation campaign from August 14 to motivate normal students toward tree plantation. Moreover, the unprecedented fervor of Sialkot youth further reinforced with the call from city Mayor to celebrate Independence Day with enthusiasm at schools. Independence Day celebration blooms anew with vim, vigor and vitality whether it is Lawrence College, Ghora Galior Sir Syed College, Rawalpindi or Aitchison College, Lahore or public schools across the Punjab; those of downtown Quetta, Sibi, Pasni, Gwadar or Turbat; public sector institutions of KPKs’ Peshawar, Mardan, Nowshera or Swat or for that matter schools for the less-privileged of Abbotabad, Hazara, Mansera, D.I. Khan or D.G. Khan or the posh and vibrant private sector institutions of Pakistan. Institutions such LUMS, IBA, IoBM, SZABIST, IQRA and alike commemorate Independence Day with invigorating national spirit. Howeverm IoBM prepares rejuvenation of the young nation with blissful tilawat, elevating flag hoisting, heart-warming national anthem, pulsating national songs, tongue tilting halwapuri, captivating student shows, futuristic tree plantation on the occasion of Independence Day. Young nation inspires with Independence Day right from Kharadar, Ranchore Line, Teen Hatti and alike Karachi; Chaburjee, Anar Kali, Data Darbar and similar, Lahore, backlanes behind posh Jinnah Road, Quetta; NothiaVllage, Kalibari, Chowkyadgar and KissaKhawani Peshawarto public sector universities like Quaid-i-Azam University, Islamabad; Peshawar University, Peshawar; Gomal University, D.I. Khan; Punjab University, Lahore; BahauddinZakariya University, Multan; Sindh University, Hyderabad; Karachi University, Karachi, Balochistan University, Quetta and many others. Besides Pakistani Embassies, High Commissions and Consulates the world over commemorating Independence Day amid grace and honor, be it Western, Central or Eastern Europe, Scandinavian countries, Australia and New Zealand, Russia, South Asia, Middle East and the Far East, Africa, North and South America, our young Pakistanis shine over the international horizon as ambassadors of goodwill commemorating Independence Day of Pakistan with traditional charm, color and charisma and unprecedented zeal, zest and zenith.